Doctor Micael Schneersohn is Cosmetic Surgeon. 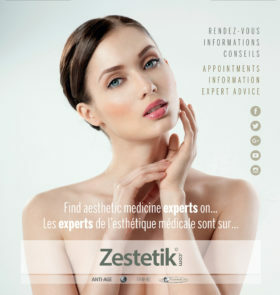 He is a medical Expert in aesthetics treatments, DiU morpho-aesthetic and anti-aging, DiU European medical lasers, and DiU Mesotherapy Medicine. Founder and manager of Clinéance isle-adam (95) in 2005, medical practice entirely dedicated to aesthetics and rejuvenation.